A warm welcome to our wine region, a special place tucked away on the East Coast of New Zealand. We promise you a truly unforgettable experience, whether you’re visiting for a few days – or forever. The fertile plains and sunny climate create the ideal environment for growing and making world-class wine, while the legendary beaches and stunning scenery promise a uniquely relaxing holiday. Gisborne is rich in history. It has played a crucial role in the story of Aotearoa’s origins as well as New Zealand’s emergence as an important wine producer. This is where the Maori migratory waka Horouta first landed, and where Captain James Cook made his first New Zealand landfall in 1769. Our region is known as Tairawhiti, which means “the coast upon which the sun shines across the water”. 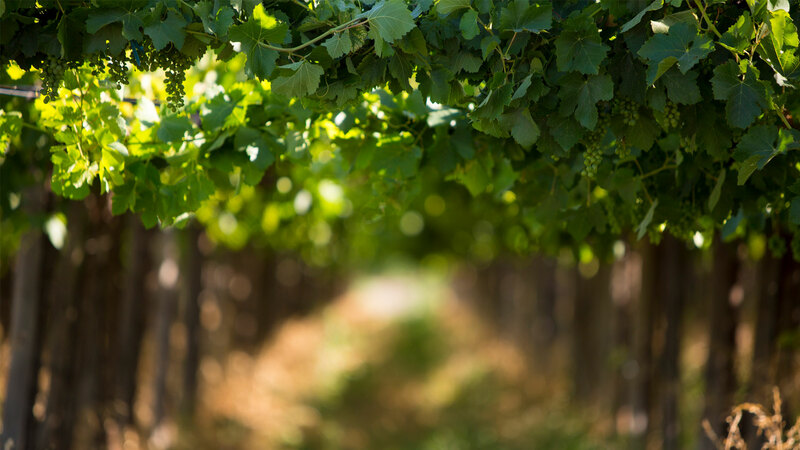 With high, hot sunshine hours, fertile clay loam soils and some of the most acclaimed winemakers in the country, Gisborne is famous for producing exceptional Chardonnay, Gewurztraminer, Viognier, Pinot Gris, Merlot and Malbec. We invite you to share our heritage, visit our wineries and meet the experts who make our wine. Join us on this unique adventure.